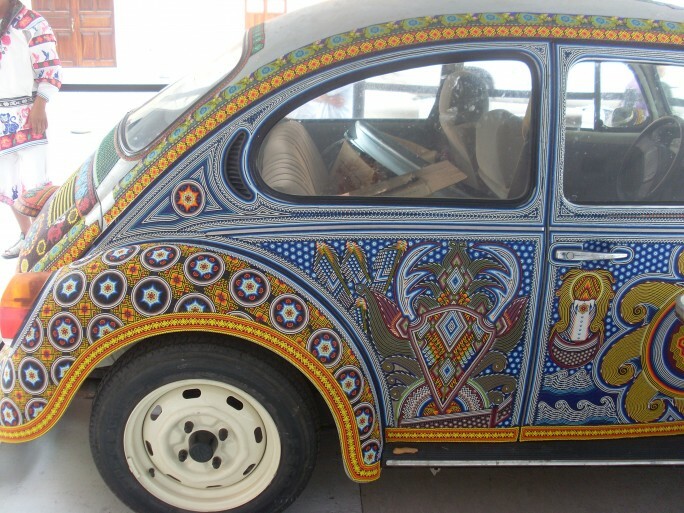 I travel to Mexico almost every year and each year I become more and more fascinated with the rich and varied Mexican art and culture. On this occasion, I had the immense pleasure of travelling, together with three other friends, to Puerto Vallarta and Tepic both part of Riviera Nayarit situated along the pacific coast of Mexico. 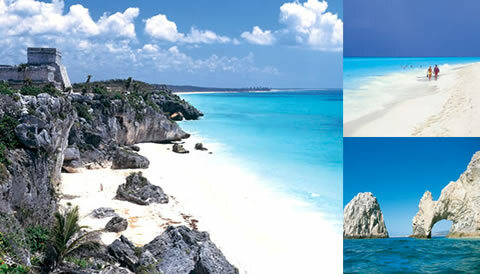 It is a 180 km corridor long which combines exclusive developments, pristine beaches and lots of flora and fauna. 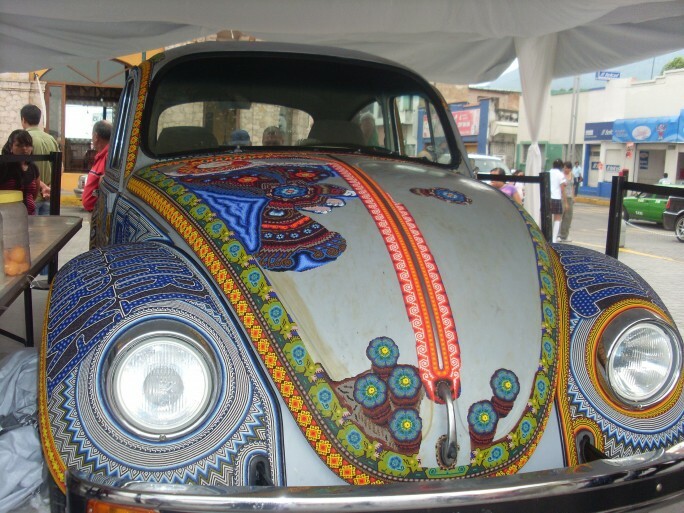 It starts in Nuevo Vallarta and ends at the port of San Blas. 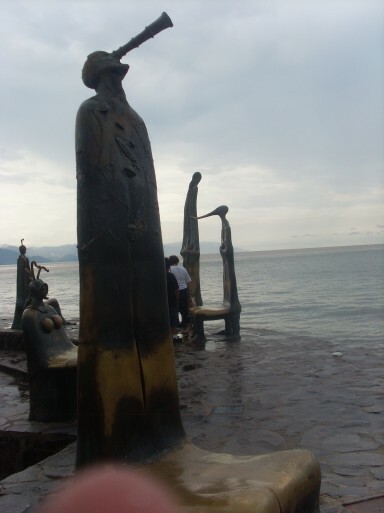 The passage for any visitor is the Malecon, a scene of a mile beachfront, a place where great artists gather. 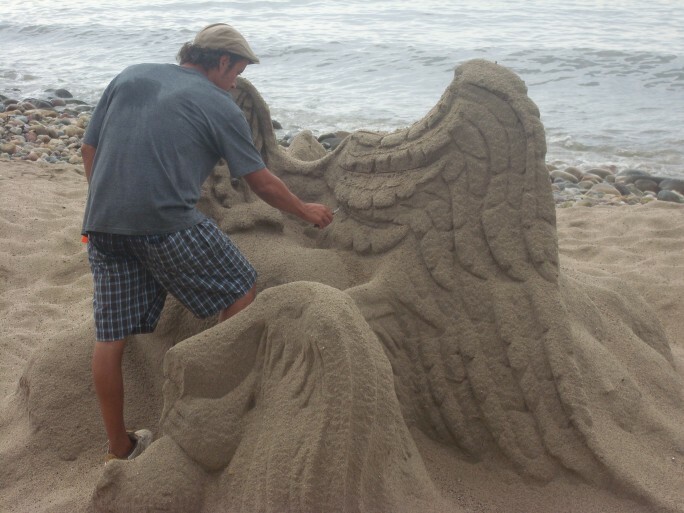 Puerto Vallarta is recognised as the largest coastal city in Mexico’s artistic activity. 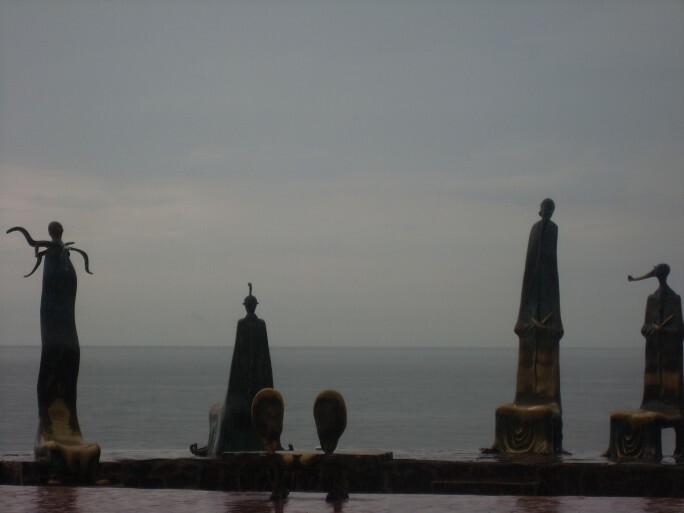 The best example is the outdoor museum “The Seven Sculptures” by Alejandro Colunga, almost at the centre of the Malecon, as the main attraction. Eclectic figures, consisting of a tuned set of sculptures in the form of stylized human chairs finished in its arms and legs, with shapes of marine animals and fabulous figures. Perfect for relaxing with a touch of art! “La Nostalgia” a story of love and honour of life reflected in the two bronze figures sculpted by Ramiz Barquet, who embodied in “Nostalgia” the experience of his love, marriage, separation and reunion lived next to his partner in this location facing the sea. 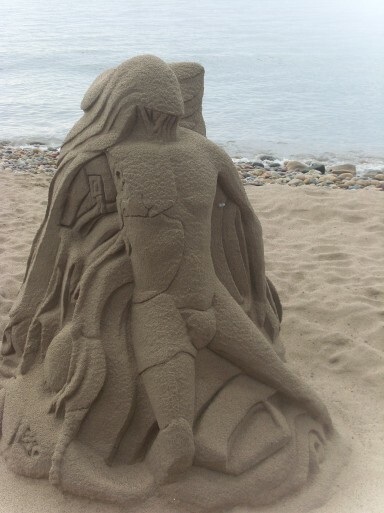 Alongside these artistic sculptures made of bronze, there are also other artists sculpting amazing figures made of sand and water. 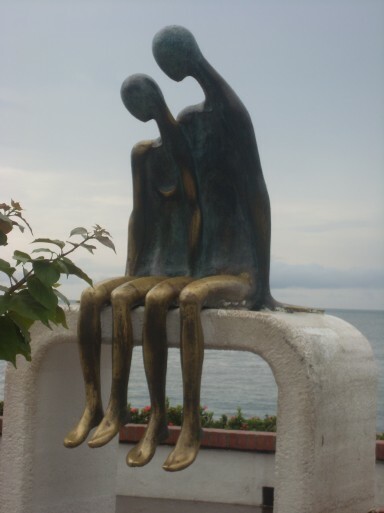 The Malecon is definitely a place for love, art and inspiration. 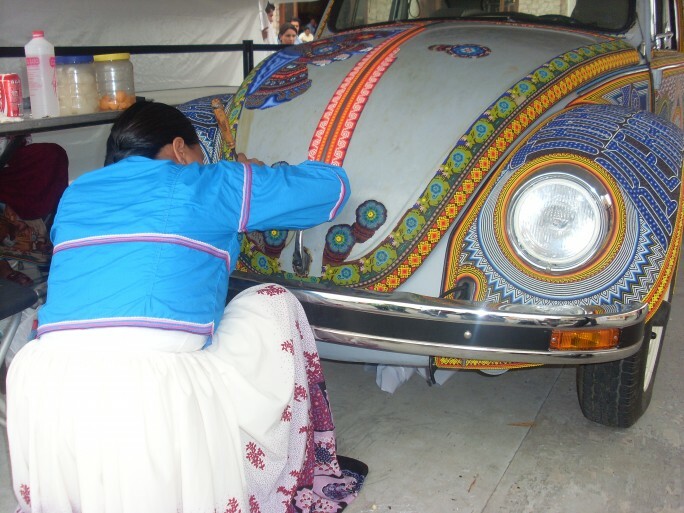 Puerto Vallarta is not the only place blooming with art in the Riviera Nayarit. 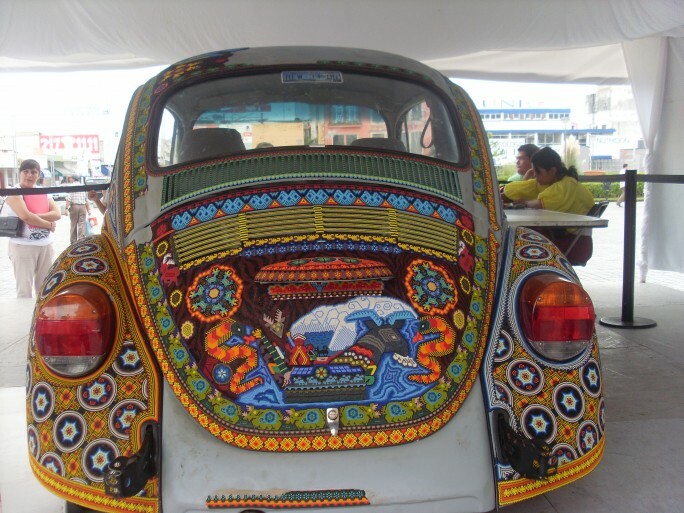 Tepic also offers its share of art. 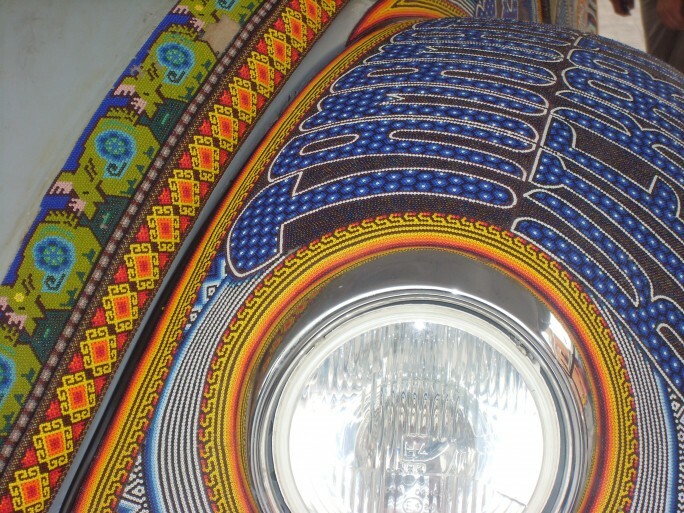 Huichol culture and its shamanistic tradition is best expressed through their beaded art, using psychedelic colours and beads made of glass, plastic or metal to elaborate patters and symbols made by hand featured in the Huichol religion. I had an amazing time in this region and was even inspired to write my first novel. 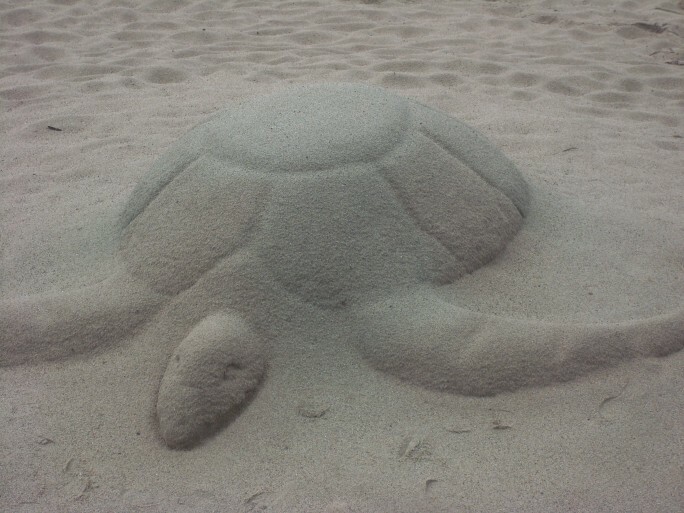 It is highly recommended as a place for adventure, to discover art, love and our hidden artist.